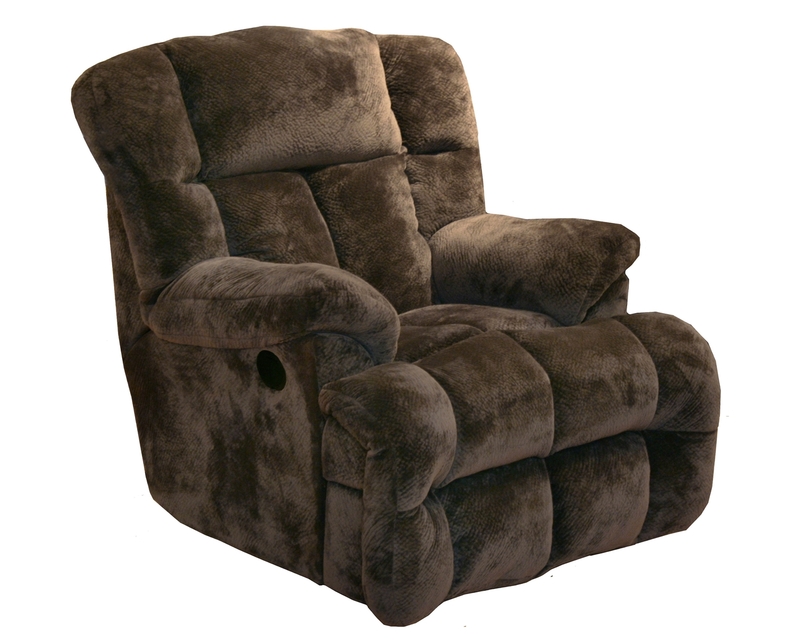 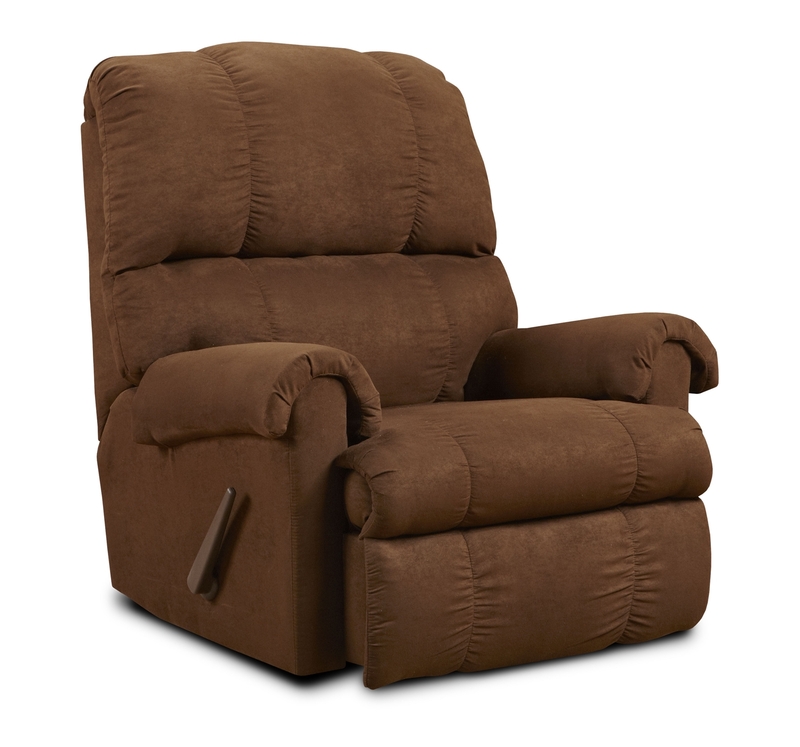 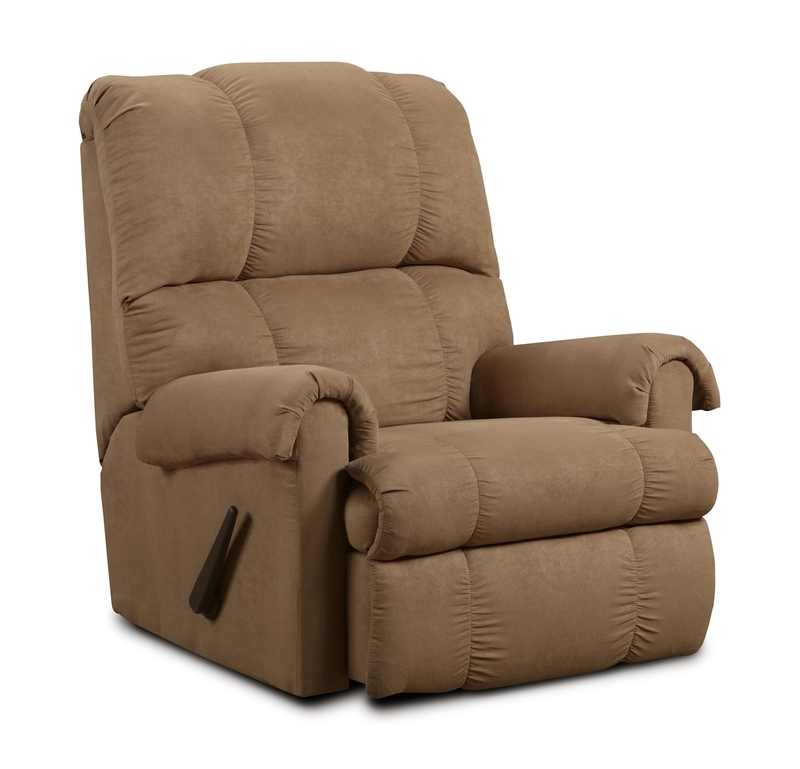 Super Soft And Durable - It's Easy to Relax in a Fabric Upholstered Reclining Chair! 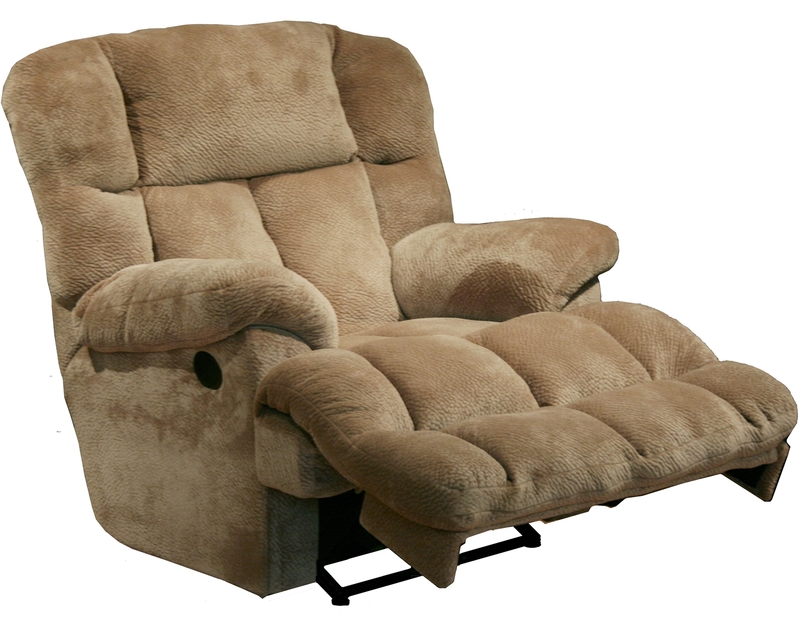 Super cozy microfiber glider recliner. 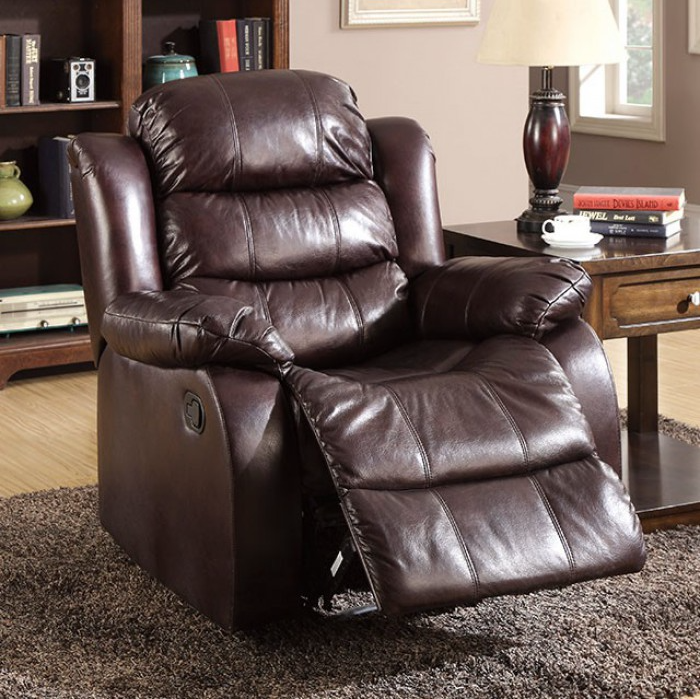 Time to relax!